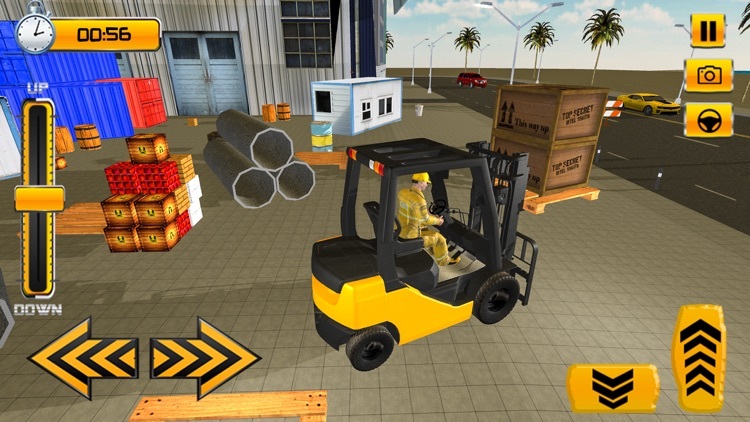 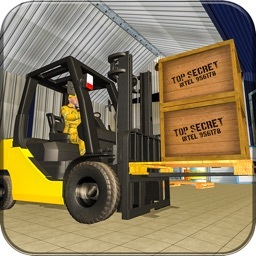 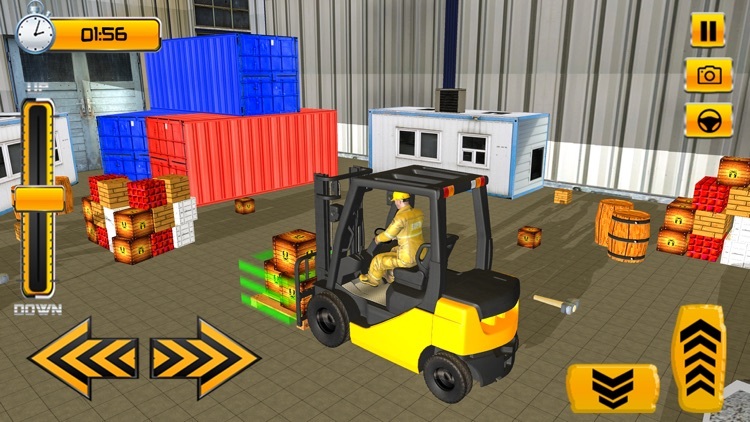 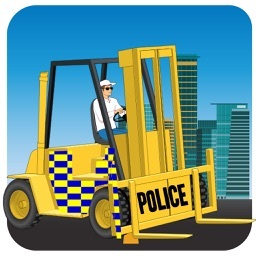 Then you must download Forklift Simulator Game 2018 in your Apple phone and tablets. 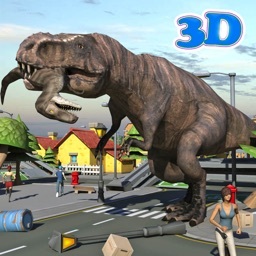 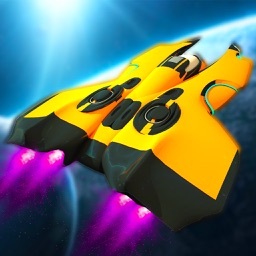 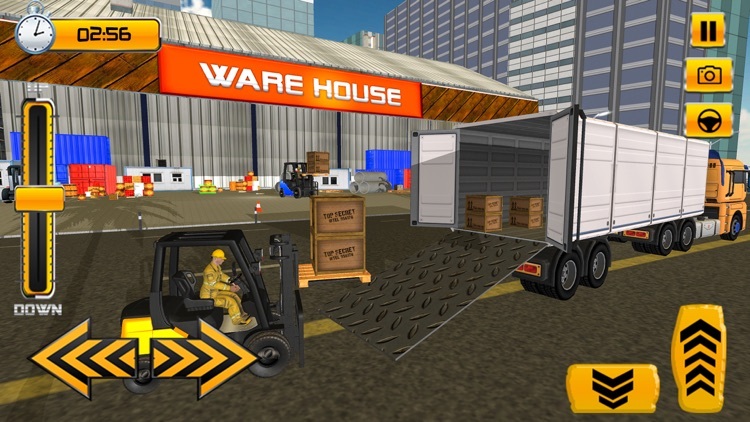 Drive the amazing machine across city, off-road site and load the cargo goods into transport vehicle. 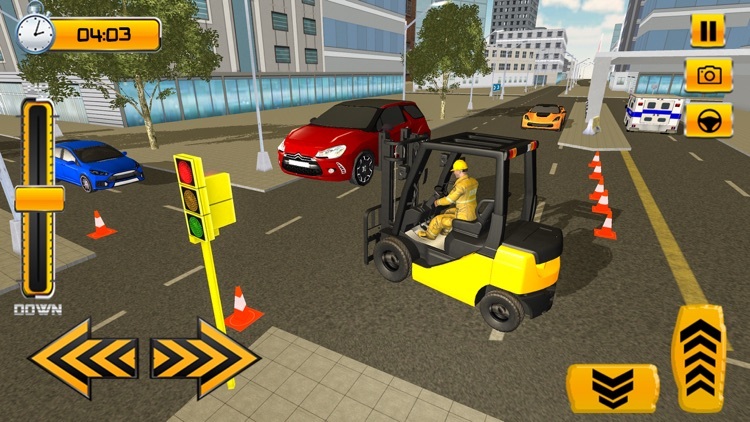 Enjoy driving forklift into real time traffic on highway roads and upload the cargo from one destination to next with perfection. 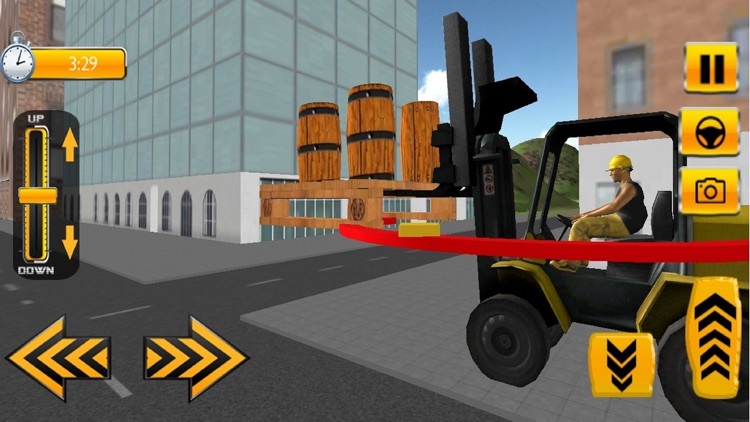 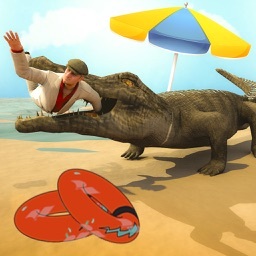 Show precise crane driving skills as real crane operator, don’t loose any cargo or your mission will be failed.